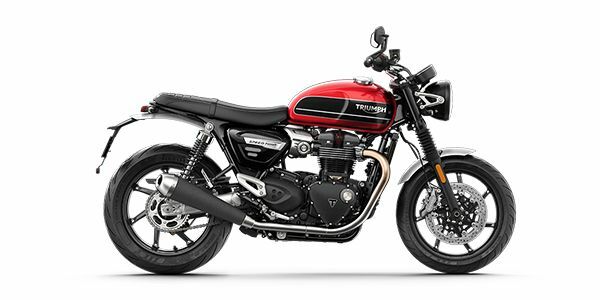 Triumph will be launching the new Speed Twin in India on April 24. The Bonneville family member has been derived from the sporty Thruxton cafe racer. It is expected to be priced around the Rs 10 lakh mark, ex-showroom India. Few dealerships have started (unofficially) accepting the standard Rs 1 lakh booking amount for the Speed Twin. We rode the bike earlier this year in Spain and here's what we thought about it. By becoming more sensible and accessible than the Thruxton, is the Speed Twin trading excitement for practicality?